The New Moon in Scorpio on 7th November marked the beginning of a new cycle in our evolution; a call to transmute our destiny and consciously manifest a future far greater than the one we have inherited and, until now, lived out in unconscious re-patterning. Since the start of this lunar cycle we have begun a distinct new phase in our lives here on Earth. This is a time to finally reconcile old beliefs, boundaries and ways of being and to choose a new path — a more balanced path — than the one we passively inherited from the generations that came before us. However, as the Full Moon in Gemini marks the midpoint in this powerful lunar cycle, we reach an uncomfortable point in our process of evolution. We are being asked not only to transcend our destiny and consciously create a future far greater than that which we inherited, but we are also being called to trust and embrace the next chapter in our story before we even know what it may entail. Requiring our ultimate trust, this can be an uncomfortable place to be — but with the breakdown of old paradigms now absolute, this is a feeling to which we we must soon acclimatise. Trusting in our ability to ride the wave of inspiration into the unknown and to consciously create new and better ways of being is no longer just desirable, it is essential to our survival. The Sun, Mercury and Jupiter in Sagittarius opposes the Moon in Gemini and squares Mars and Neptune in Pisces. The formation of these planetary energies could not cast a clearer picture for us to see as we enter a new phase of evolutionary development. The powerful conjunction of the Sun, Jupiter and Mercury retrograde all in Sagittarius shows a focused attention on seeing our intuitive gifts being brought into action. The reliance on connecting to our inner knowing supports the ongoing cycles of personal growth and spiritual expansion as we become more connected to living in alignment with purpose and meaning. With Mercury in retrograde motion, all of our mental processing capabilities turn inwards and we focus on the experiences we had over the last 3 months. This flow of energy from the left (logical) to the right (peripheral) brain draws us to gain intuitive insight and clarity from the events of our lives since August 2018. With Venus now in direct motion and having just completed her retrograde cycle, we are now specifically looking at what we now value and what actions we wish to align with those values, and with Jupiter now in Sagittarius, we can begin to live a life that reflects a true alignment with our own personal beliefs. 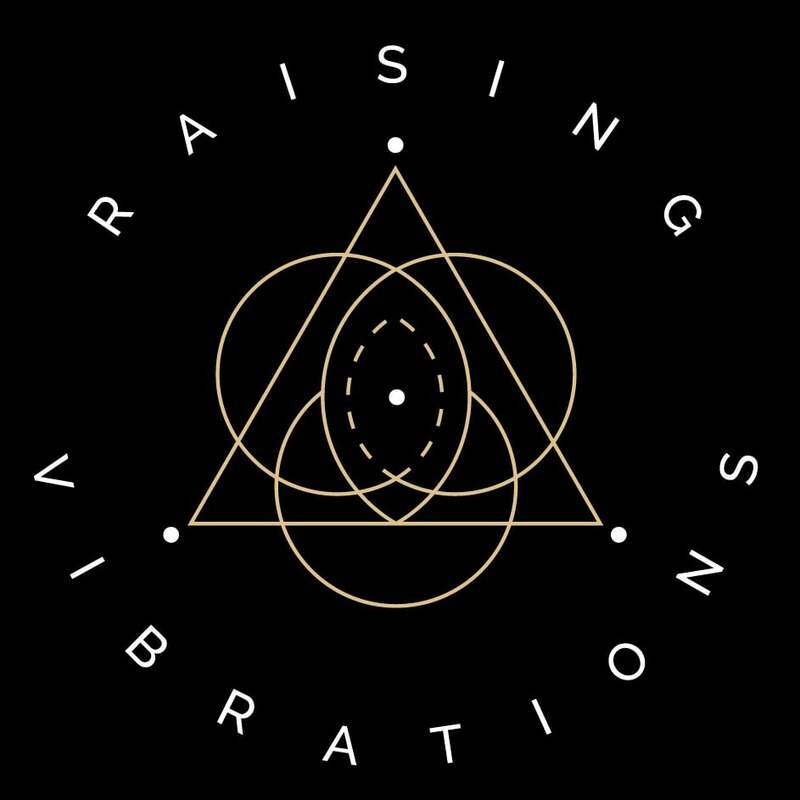 In this time of great potential change, allow your intuition to sense and identify what is arising so that you can catch and embody this energetic wave of great transmutation. Uranus in Aries inconjuncts the Sun in Sagittarius opposes Venus in Libra and squares the North and South Nodes of the Moon, in Cancer and Capricorn respectively. Venus in Libra squares Pluto in Capricorn and inconjuncts Chiron in Pisces. Like a surfer who is feeling and sensing the swell of the next wave, so are we patiently waiting for the perfect swell of opportunity to take us on the next adventure. This energy can be experienced in a duality in which, on one side it feels like there is great opportunity and hope and potential for new experiences — and then on the other side, it can feel as if you are lost at sea with no help or aid and feeling unrecognised. With Mars in Pisces and Venus in Libra squaring the Lunar Nodes in Cancer/Capricorn, the feeling of extremes, and the sense of belonging or isolation is real. What these symbols are reflecting is a time in which, creatively, we are able to embody a profound evolutionary leap into living in a deeply meaningful alignment with our life’s purpose. Conversely, this energy can also reveal areas of our lives in which we are still seeking to find the belief in ourselves to follow and trust the path of our human adventure. With Chiron quincunx to Venus in Libra, we might not see the relatability between our inner and outer reality being aligned. In fact, this angle suggests an ongoing adjustment is being made to help develop our awareness that the purpose and meaning of our lives can only be found from within, not through external pathways. The Sun, Mercury and Jupiter in Sagittarius trines Chiron in Pisces; Venus in Libra trines Mars in Pisces; the Moon in Gemini trines the South Node in Capricorn. Supporting the Full Moon’s energy and our evolutionary direction is a combination of alignments that will offer moments of clarity and inspiration. It can be tough to navigate the direction of life right now if you are out of touch with your own inner core. Uncertainty and distraction can lead to wasted opportunities which will ultimately lead to futility. Neptune will be turning from retrograde to direct just after the Full Moon, and this is an important shift as Neptune turns direct at the same time that Mars (our evolutionary driver) moves towards Neptune in Pisces . Both of these planets will form a conjunction with each other at the end of this lunar cycle and this approaching alignment is asking us to surrender our actions (Mars) to a higher purpose to align with a new sense of meaning (Neptune) in our lives. Clarity of what this newfound meaning will be will not be clear until this conjunction is formed at the New Moon in Sagittarius. This alignment phase is also completely synchronised with the Mercury retrograde cycle as mercury will bring new clarity with its direct motion at the end of this cycle on December 6th. Meanwhile, Venus in Libra trine Mars in Pisces reveals to us those moments in which we have harmonic resonance between our dreams and our highest values, and the clarity that arises when we unify our values and our purpose. A new chapter in our life journey is emerging, a new journey about to begin. We may have consciously embraced the changes bringing us to this point or we may be standing in the past watching it fade away into emptiness. This new chapter has not yet been written, only our experiences will dictate how the story, from the perspective of how we are relating to the experiences, will go. How is your story beginning? Are you feeling excited, anxious or lost? Wherever we go in life, whatever changes we go through we always carry our “home” within us and with home I mean the people we love, the memories we cherish the feeling of security, familiarity and love. We don’t need to hold on to any image of what that represents to us if that means living in a completed chapter only to relive it again and again. We can take what is meaningful to us into the new unknown, in our hearts and we can open ourselves up to more magical memories to be formed in our new journey. What are you taking with you into this new chapter? What are you leaving behind? We are being gifted an opportunity to experience a different kind of beauty in our lives that is aligned to who we really are beneath the layers of experiences that have shaped us, and beneath the conditions we were all born into in this world. We are coming home to ourselves, through experiencing ourselves in new ways and by being in the world in a different way than we have ever been shown. We are bringing something new to the world that resides in our inherent nature but can only be reflected back to us through the embodiment of what it is to be who we truly are. The journey ahead is unfolding as we walk the path, guided by our intuition, our excitement and our truth we can feel the flow of the direction even if we cannot see it. This is a time to look at things as they are and not how we wish them to be, to dwell in reality and let any illusions go but that does not mean to let go of our dreams and hopes and wishes, only to let go of how they will be presented to us, in what form and where in our life journey. We are not the creators of our reality but we are the narrators of our stories and as this new chapter begins we have an opportunity to bring our hearts to the surface of our story and to embrace the adventure. There are no endings, only new beginnings to add to our life journey. How will your new chapter begin?